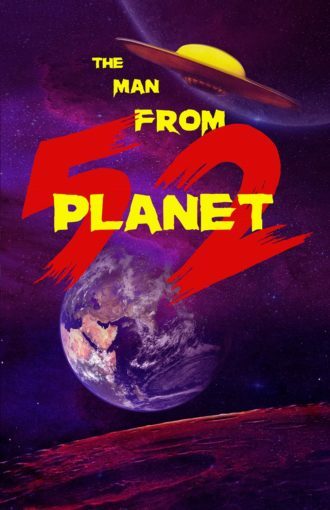 When a spaceship containing an alien bounty hunter crashes in their town, can four regular kids help The Man from Planet 52 find and bring the evil Zontar to justice? Or will Zontar’s alien zombie army get the upper hand and take over Earth?! This show is a hilarious and campy love letter to the B-Movie phenomenon of the 1950’s.